You don’t have to have a Scentsy home party to enjoy these rewards! 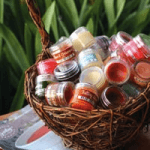 A Scentsy Catalog party or Scentsy Basket Party is the simplest way to earn your double Scentsy rewards! 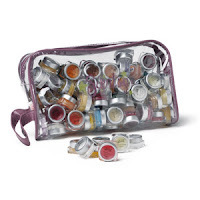 I provide a “Scentsy Party in a Bag”; everything you need to share Scentsy with your friends, family and co-workers. View our Scentsy Host Rewards to see how much free & 1/2 priced product you can earn!